So you can focus on what you do best! 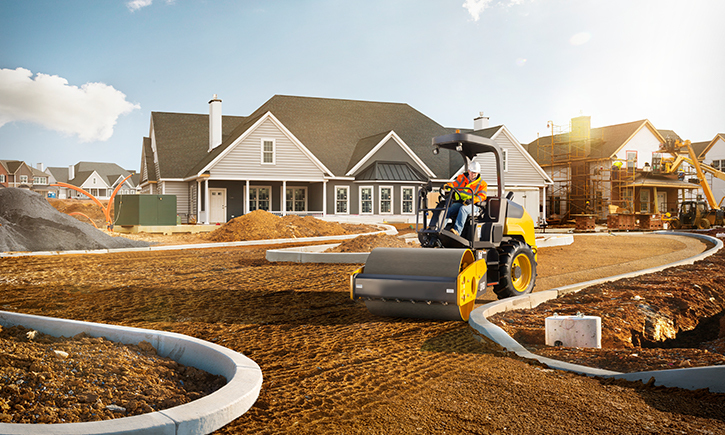 Never Idle’s contractor-to-contractor heavy equipment rental and sales marketplace is the hassle-free way to rent, sell or buy new or used construction equipment. You get what you’re looking for while we take care of all the rest. Never Idle works between parties so there is no direct contact or extra time taken from the work you’re already busy with. We are the hands-on experts! We even work with VeriTread For Business to ensure our clients get the best logistics transportation option on deliveries if they don’t want to pick up units on their own. We Asked. You Answered. We're Focused on What Matters to you. "Make it quick and simple." We designed a user-friendly app to catalog unit details, configurations, and photo/videos into our fleet. Once in our system, units can be quickly updated and made available for rent at any time. 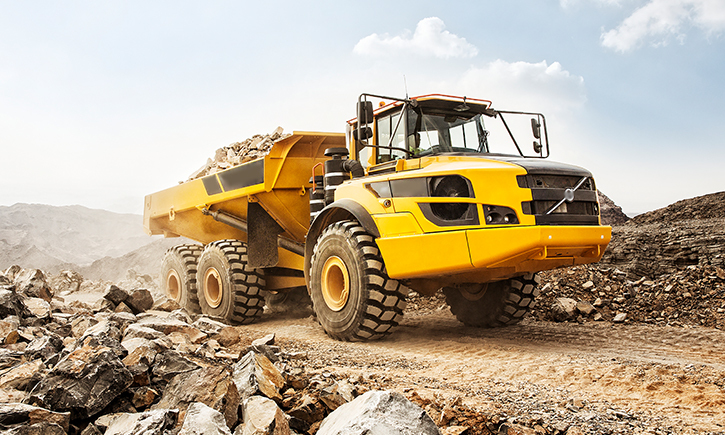 We empower our Never Idle Asset Providers to set their own rental rates. In turn, they help drive a competitive and transparent marketplace. Members use our Never Idle App to quickly record the pre- and post- condition of all rental units to ensure expectations are met and to eliminate potential for disputes. We manage the complete service experience. Our Never Idle Service Network troubleshoot service issues and complete required repairs. We verify that all renters have the proper insurance on every unit rented through Never Idle. If needed, we require our renters to purchase the Never Idle Rental Protection Plan.